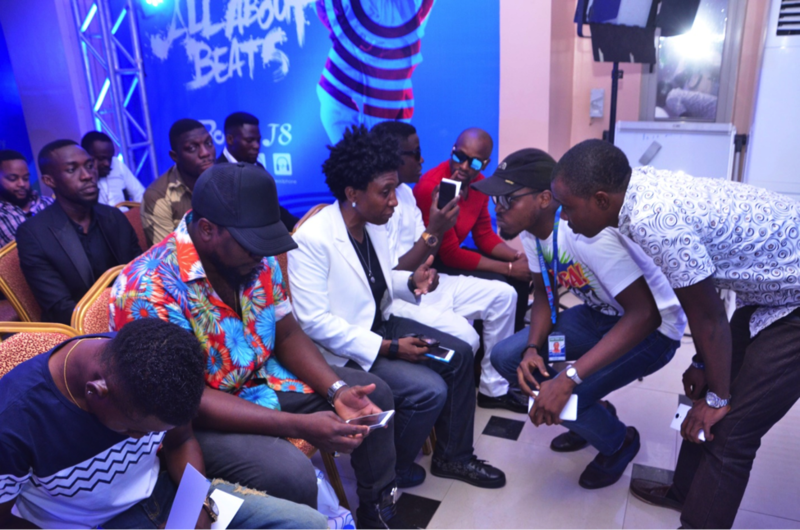 When you have designed a smart phone for music lovers and you just want to pass that one info, how do you do it? 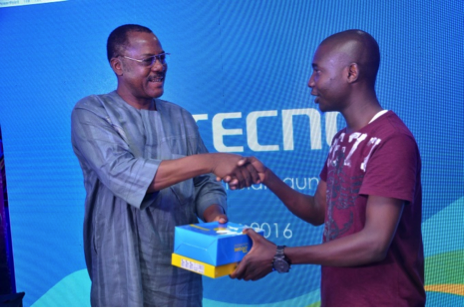 TECNO has an idea. 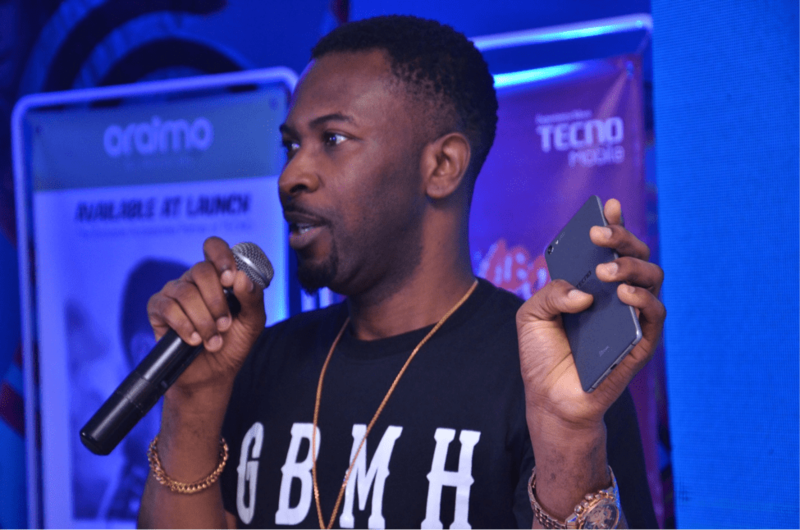 TECNO unveils the next music phone the new BOOM J8 with the biggest music star-studded event at the Golf View hotel Ikeja, GRA. 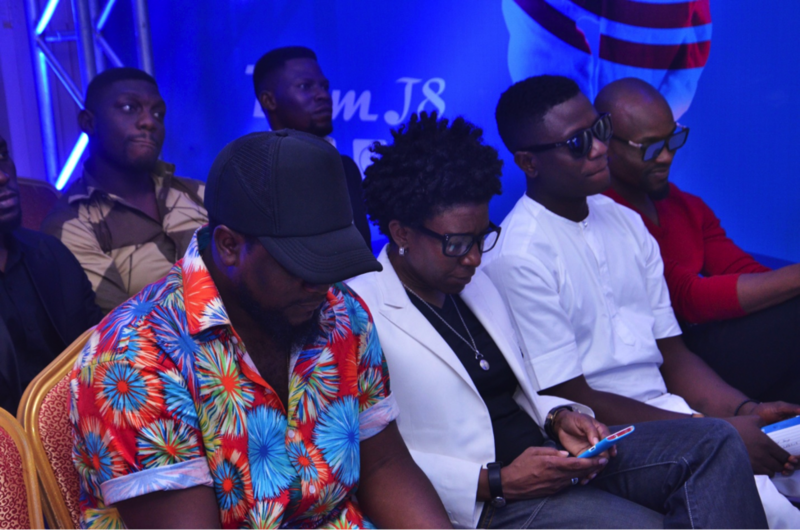 Respected names in the music/entertainment industry in the likes of Weird MC, Rugged Man, VJ Adams and Chuddy-K were all in attendance. 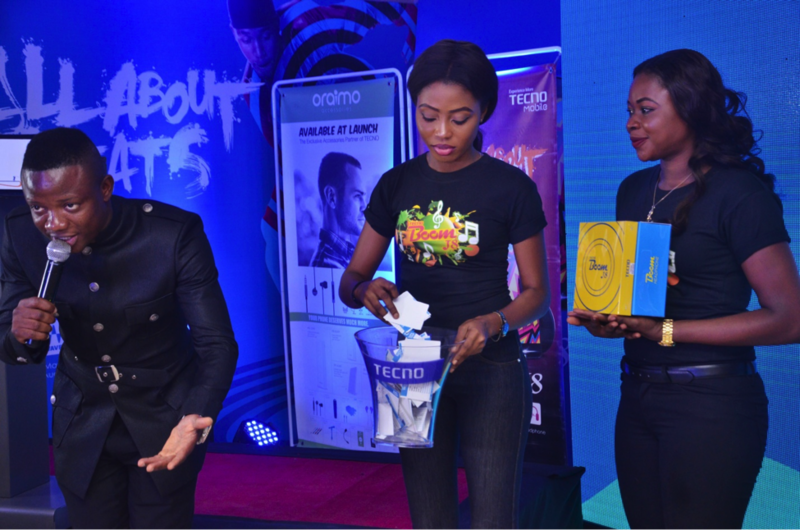 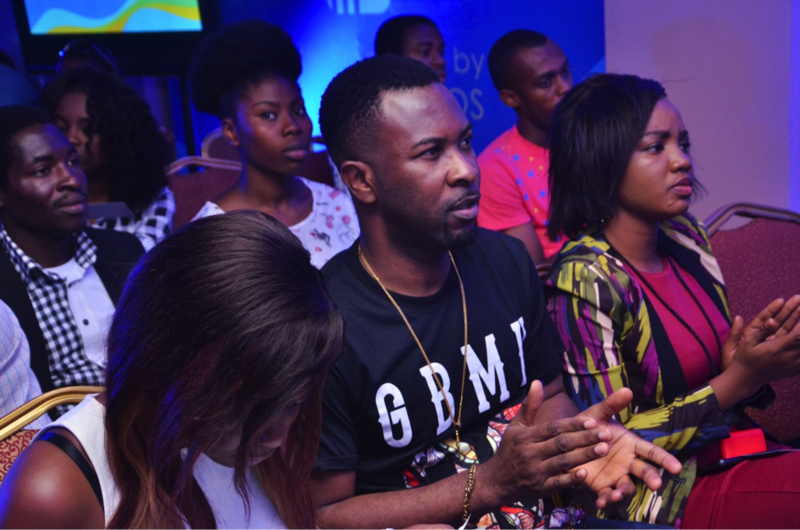 The Ikeja GRA nestled Golf View Hotel became a beehive of activity as some of Nigeria’s popular names in the music industry appeared at the launch event of TECNO BOOM J8 music phone, TECNO’s next-generation music smart phone. 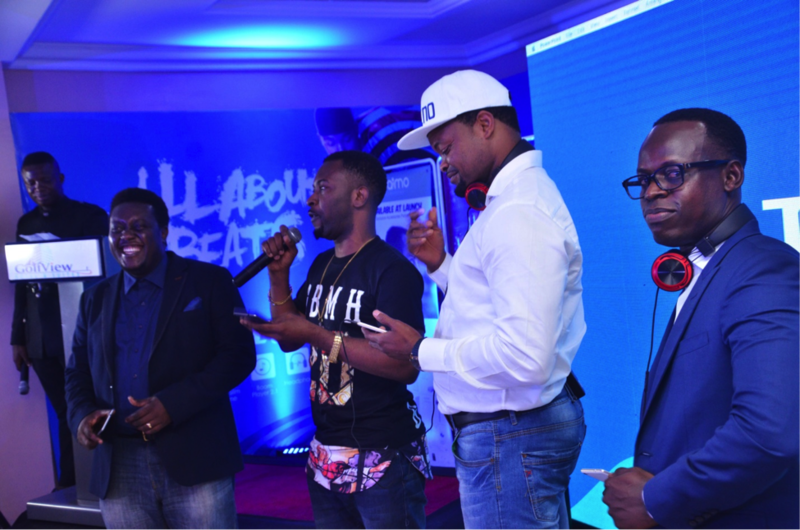 As the saying goes “Where you have stars, you have the media” and by 10:30am, the blue carpet has registered the footprints of who is who in the industry from legendary Ruggedy baba (o boy, e don tee o), elusive Weird MC to sizzling hot artistes like Chuddy-K, and I’m not so sure was Terry G there? 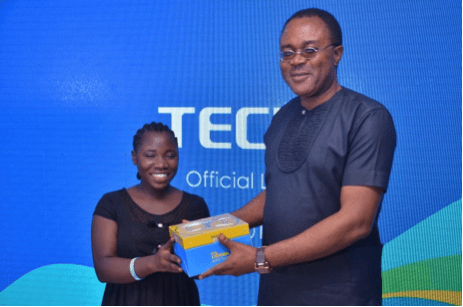 Well, if you are one of those people who like to see specs before you pay bridal price, this woman is not afraid to share what is under the cover to help you make your decision quick-quick. 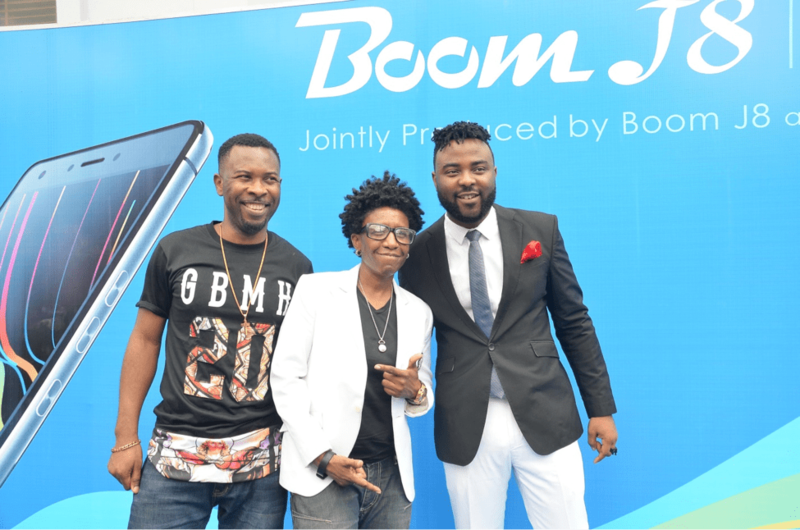 New BOOM flaunts impressive mobile specifications such as a 2GB RAM up from 1GB in BOOM J7, 16MP AF back / 8MP front face-loving cameras with Dual LED flash. 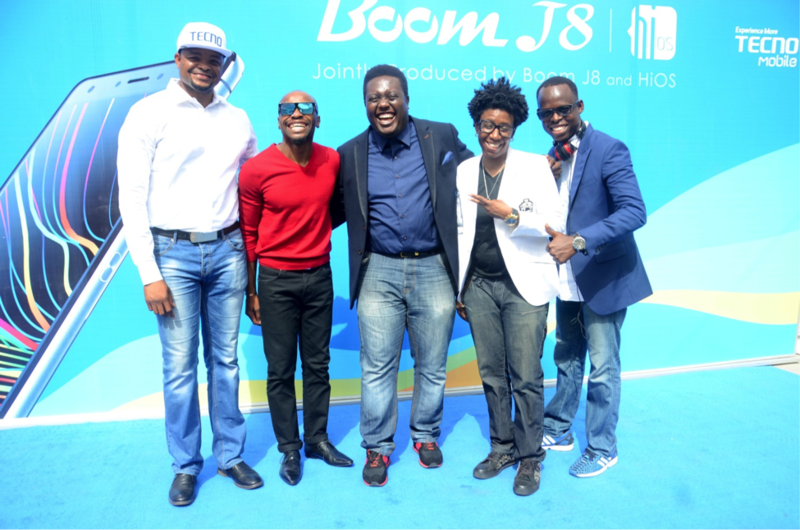 Powered by MediaTek Quad-core processor and boasting 5.5” HD IPS touch screen, BOOM J8 is not a bad phone to own. 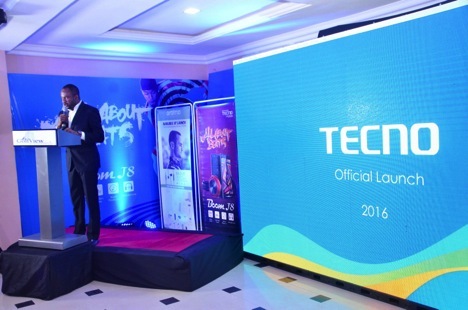 Did I mention TECNO BOOM J8 comes with Free BOOM headphone? 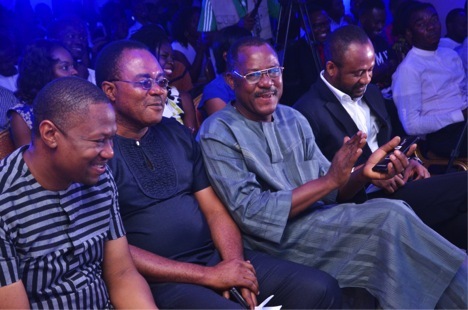 Lol, nice one.